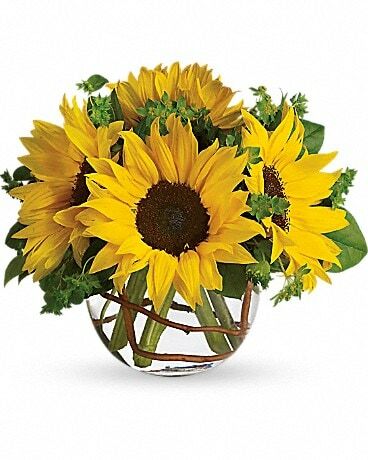 For the best flowers for summer, turn to Nature's Gift Flower Shop! Send someone special a bouquet of vibrant summer flowers, a long lasting plant or get summer wedding flower ideas! 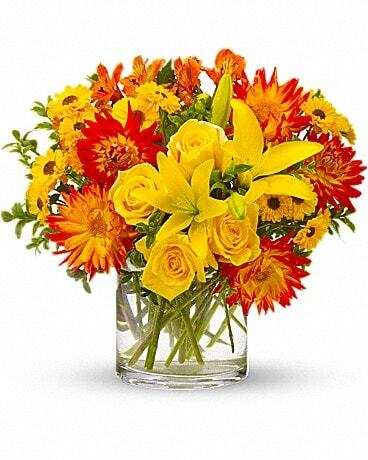 Whatever the case, Nature's Gift Flower Shop, your local Voorhees florist, is here to help. We even offer flower delivery nationwide!